#MusicMondays - KAVI Releases Single “Secrets” and Announces New Project “OMEGA” | RESPECT. 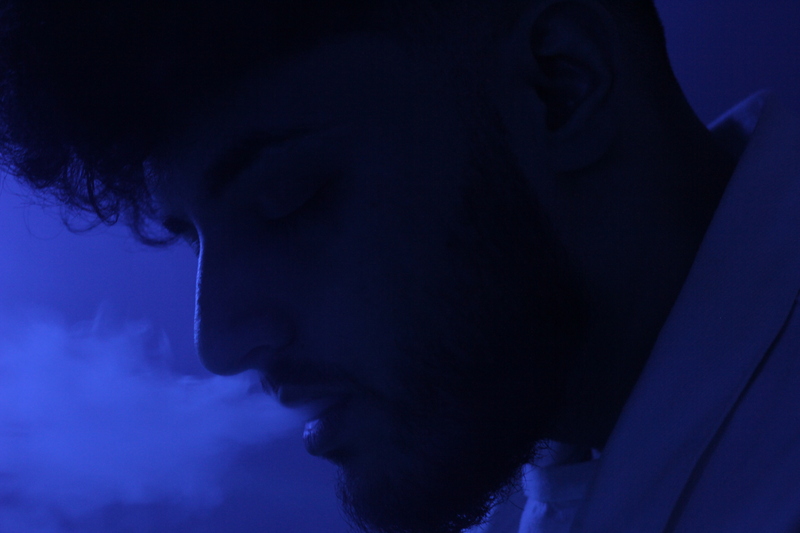 ‎KAVI is a 22-year-old Edmonton, Alberta based singer/songwriter who is signed to the independent label, Only The Highest that he co-founded with his cousin Akash Sharma. At the age of 14, he spent most of his time building his home studio, learning how to record/mix/master his own music, photography, filming music videos and designing. KAVI recently dropped his first single “Secrets” in July 2018, where he talks about his encounter with a girl who is going through a tough time with a guy. However, he wins her over and promises her that he will keep all her secrets safe with him. KAVI uses his music as a canvas where he can express his thoughts and struggles. From past relationships, fake people, and mistakes, KAVI has a lot to talk about and will be evident in his upcoming project, OMEGA which is set to release in March 2019. OMEGA takes you into the heartbroken mind of KAVI, coping with the distress and pain his ex-lover has left him with. The rough patches in his relationship makes him feel emotionally vulnerable which peeks through in tracks like “Deja Vu” and “One Way” where he immerses himself in the thought of her and only her, which ends up consuming him. The album will feature his current single “Secrets” which is currently out online and a solo version of “Reminiscing”. Check out KAVI’s latest single “Secrets” below and let us know what you think. Thanks for posting about my artist KAVI. Much respect to you guys.